Walking in the winter offers you a refreshing change of pace. The invigorating cold air can clear your mind and reduce stress, which can be helpful for weight loss. Getting outside during daylight hours also increases levels of serotonin, a hormone that helps calm cravings. Even if you have to walk slower because of the weather, you may be burning more calories. And trudging through snow or walking into the wind takes more energy. 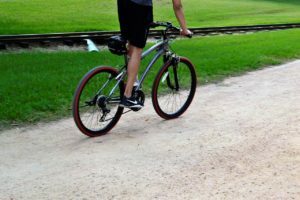 The Richland County Park District is undergoing a strategic planning process for the B&O Trail and is in need of your assistance. If the event is half as fun as it sounds, this is going to be great! Just Walk Richland walk leaders will lead a series of walks along the B&O trail. 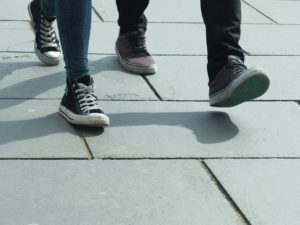 Walks will start at various locations each week, and as an end result, “connect the trail”. Participants are encouraged to pick up litter (trashercise) and help beautify the trail in the process.